Crafted in Italy of tempered steel, the gold plated handle presents a delicate design reminiscent of the rococo style from the 18th-century artistic movement. These are designed for precision cutting. 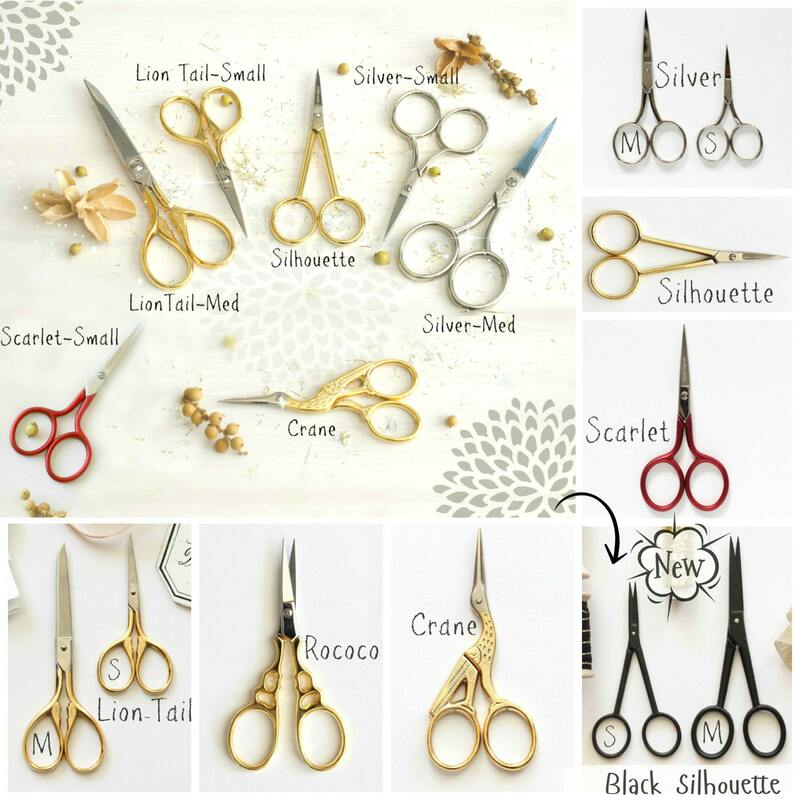 Very beautiful scissors that I use daily. Fits in my large hand also! 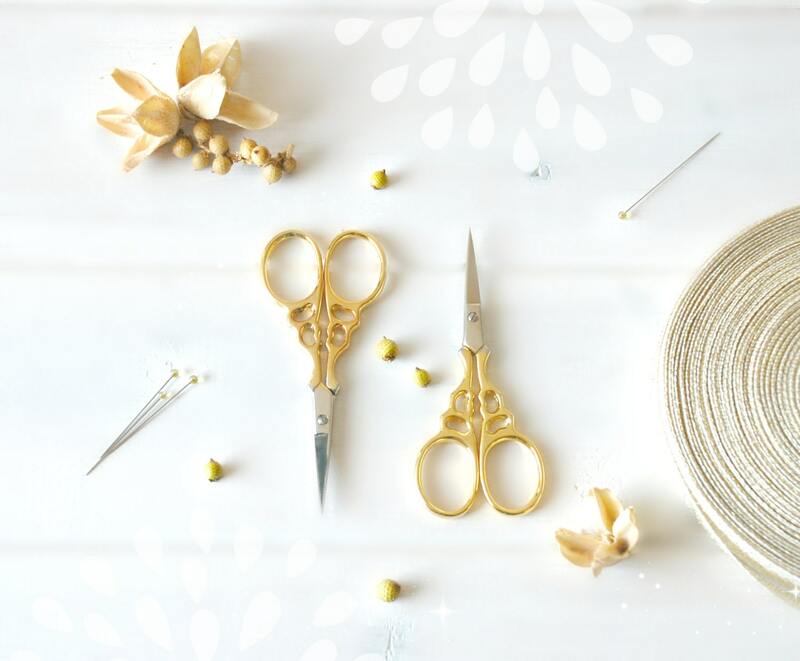 Great sharp scissors, well wrapped and fast shipping.